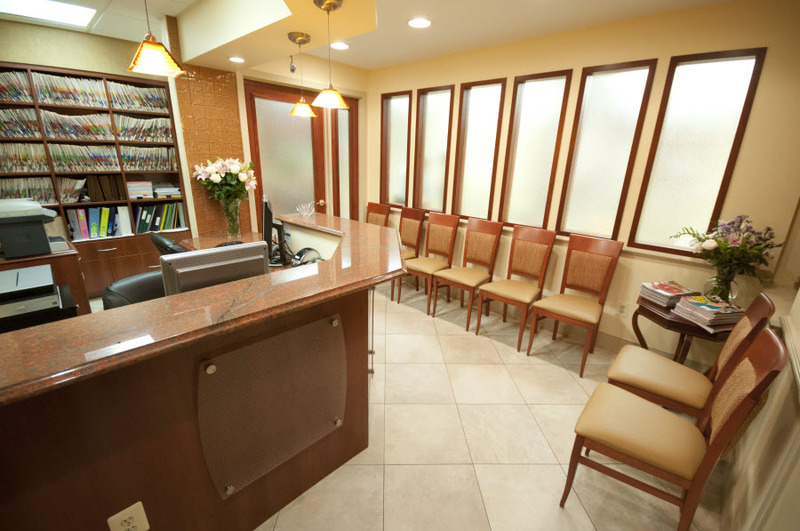 Learn About Potomac Dental Clinic, Inc.
For over 10 years our practice has helped patients regain oral health and self-confidence. We offer excellent care focused on individual patient needs and requests. Dr. Sajjadi and her team understand the unique situations patients have, from congenital issues to imperfections associated with normal dental wear. We seek to resolve any issues with quality treatments. At Potomac Dental Clinic, we have your best dental interests in mind. The Potomac Dental Clinic team first listens to a patient’s goal for their smile, then adapts treatments accordingly for individualized care. We believe this personal touch is an essential part of delivering quality service, and compassion is the only way to approach patients. Whether we are doing an exam, cleaning plaque from your teeth, or providing a particular treatment, we advance only when patients are comfortable and ready. We hope to alleviate any prior concerns with your dental care, creating a positive experience and encouraging a continued commitment to oral hygiene with regular dental visits. Our compassionate approach to your dental care emphasizes prevention and conservative treatment. It is always our first priority to establish your oral health, then recommend services to improve aesthetics or minimize the threat from potential issues. Dr. Sajjadi is well-versed in the many treatments and disciplines patients require for their general, restorative, and cosmetic needs. With a full suite of treatments in these areas, you can achieve the smile you always wanted, or to maintain existing natural beauty. We never upsell procedures or try to force a standard solution. Dr. Sajjadi utilizes individualized care plans to personalize care for our patients, elevating their dental needs over our bottom line. Our team resolves the unique issues you face to bring out the best parts of your smile, improving esthetics and self-confidence. We hope to alleviate fears by treating your smile as if it were our own, guaranteeing a gentle and careful approach with all your procedures. 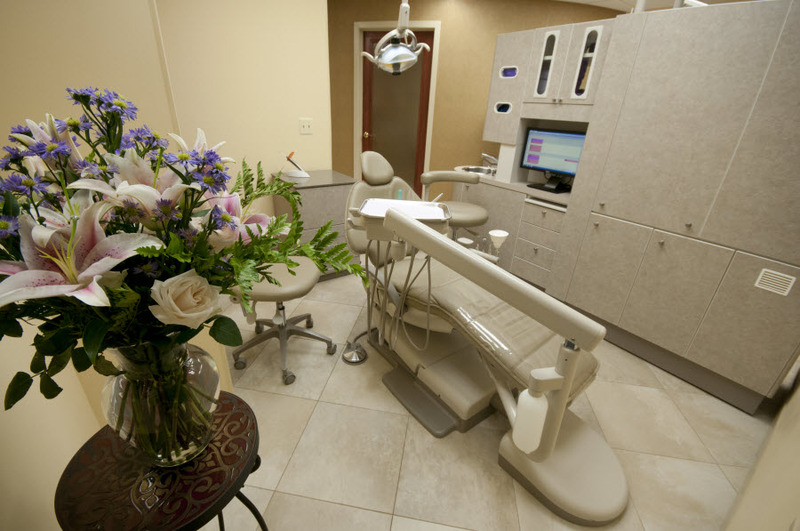 Our dental office offers a calm and relaxing atmosphere allowing our patients to receive care with ease. We take the time to get to know patients, chatting and connecting personally. Our helpful staff can go over insurance coverage, answer any questions, and accommodate any pre-treatment concerns. Dr. Sajjadi is proud to offer care that relieves anxiety and helps any patient feel at home. If you want to experience our quality care, contact us today at (301) 984-4040! Our dental practice serves Rockville, Bethesda, Potomac, Gaithersburg and all surrounding areas with personalized dental care. We look forward to hearing from you.